Getting married? Need a marriage license? Not sure where to go? Click Here! Apply for your passports here! 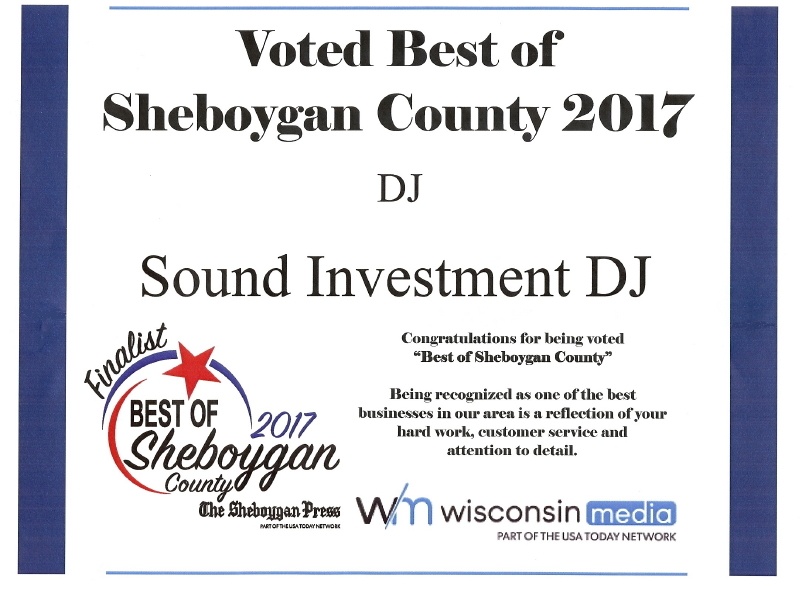 Sound Investment has been providing quality entertainment to Sheboygan County and the surrounding areas since 1991. We special in weddings but we also do class reunions, anniversaries, birthday parties and Christmas parties. We meet with all our wedding couples to help plan their special day. We believe that your wedding day should be exactly the way you want it and we will do everything we can to make it that way. If you are looking for a special song on your wedding day, and we happen to be missing it, we will get it at no extra cost to you. Your special songs are guaranteed! If you need some ideas for your special songs click here to see what others have picked. 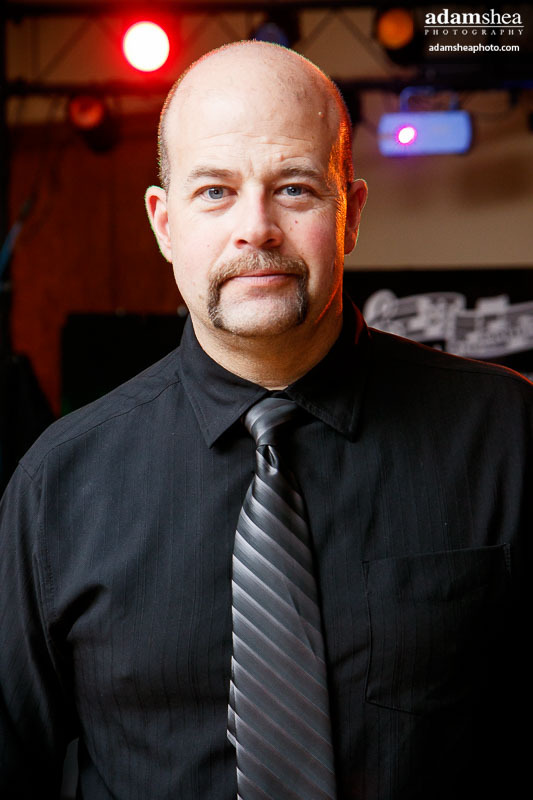 We have all heard the horror stories of a band or DJ that failed to show up at a wedding! Everyone wants a guarantee that it won't happen to them. Sound Investment is insured and we always use a contract. 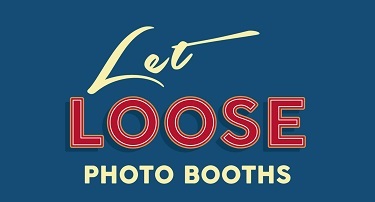 We are professionals in the business and take your wedding or special event very seriously. This is NOT a hobby to us! When you sign a contract with Sound Investment you know that we are going to be there and do the best that we can to make your event everything you imagined it would be. You can reach us at 920-467-2604 or email us at mark@investinsound.com. Our wedding package includes 4 hours of continuous music, our light show, and a meeting with the future bride and groom. During this meeting we will listen to music and help you pick the right songs as well as give you ideas on crowd participation. There are lots of different things you can do to get the crowd involved. For those of you who want to download our music list click here. Our private party package includes 4 hours of continuous music and our light show. A date can be secured with $100 down. The $100 is completely refundable if you should change your mind for any reason up until 120 days before the event. If you are looking for a place to have a reception or a party please check out our Halls page. It lists many of the halls in the Sheboygan County area along with their phone number and address. As we get more info from each hall we will post it. We have tens of thousands of songs and continue to add new music as it comes out on a regular basis. Our music is also cataloged alphabetically by artist and by title for those who love to make requests! Sound Investment offers a complete list of music in Excel or PDF format for our customers to view at their leisure. Because our music library is always growing please call for a complete and up to date list. Our light show consists of a 10 ft. truss with 12 multi-colored lights that change to the beat of the music. We also have three lasers including one that is 3D and multicolored! 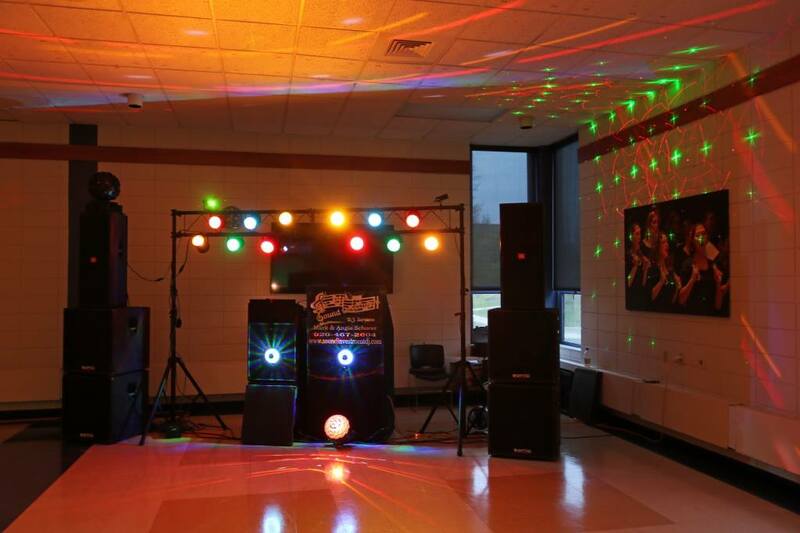 We also have some LED effects, a fog machine, a glitter ball effect and a multi-colored hemisphere 5. When you choose the video package you get everything mentioned above along with the amazing 7.5' x 10' video screen! In order to have the video package you must have a hall large enough to accommodate it. If you want a current list of our music videos click here. Prices subject to change. To guarantee price and check availability please call. Our picture gallery below changes almost every weekend. The pictures may be from a wedding, a private party or from a public event but one way or another someone is always having fun dancing the night away!